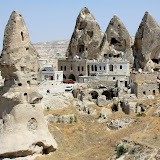 Cappadocia Pictures are hre. 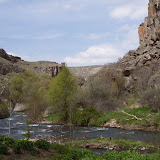 Here you will find pictures of Cappadocia region. 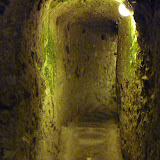 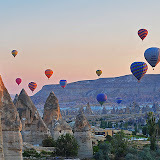 Goreme, Urgup, Ihlara Valley, The underground cities of Cappadocia and marvellous pictures of Cappadocia Balloon Tours. 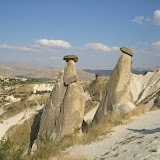 Before you have a visit to Cappadocia, take a look at thouse beautiful Cappadocia pictures.